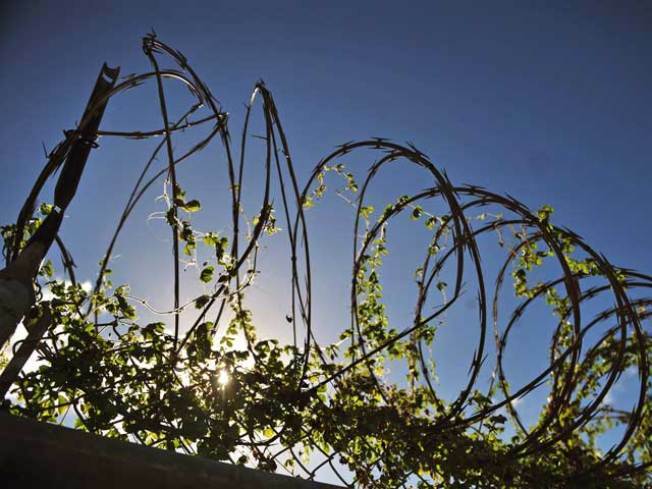 The state is selling a former prison site southeast of LA to lock up some cash. The Fred C. Nelles Youth Correctional Institution is the largest state-owned surplus property to hit the market in years. The 74-acre site in Whittier was opened to bids Thursday morning. Department of General Services spokesman Jeffrey Young said the state sells a handful of properties it no longer needs each year. The prison is the biggest to go on sale since the mid-2000s when a corrections' department facility in the Silicon Valley was sold. Young estimated the Whittier property's worth at around $70 million. Nelles opened the "school" in 1891. The prison closed in 2004. It's near Whittier's Uptown Village area, a shopping area, less than two miles east of the 605 Freeway off Whittier Boulevard. According to the sales brochure provided by the state, eight of the property's 64 buildings may be considered historically significant.